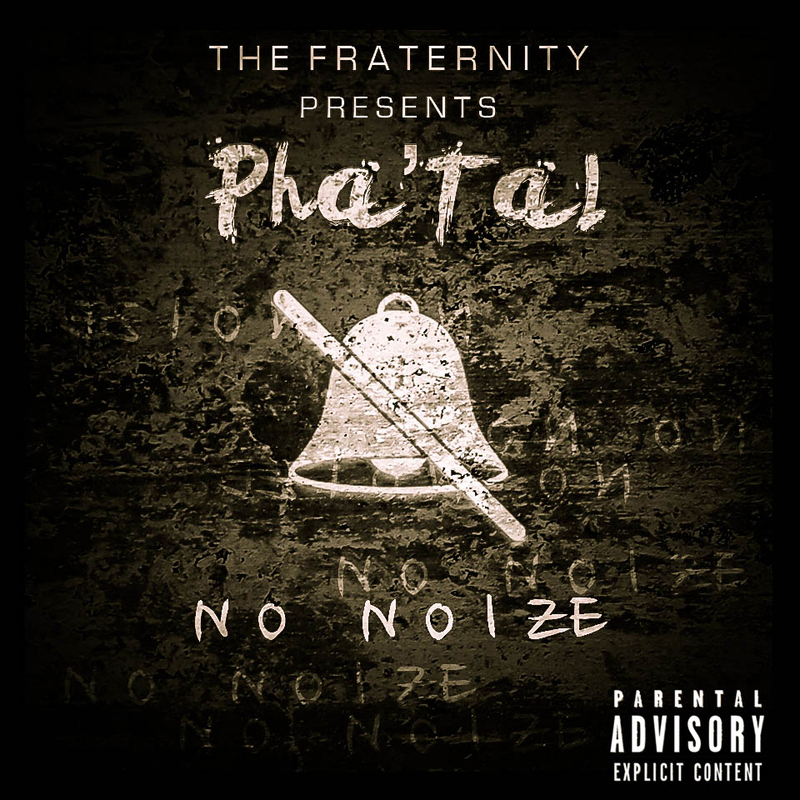 [New Music] Pha'tal "No Noize (Dirty)"
Presented by the Fraternity, Chicago's own Pha'tal releases his latest offering of today called "No Noize." Its produced by Rahpid and its taken from his upcoming project Phuck Yo Favorite Rapper. [New Video] Caleb James "I'm Gone"
Directed by Davy Greenberg, Caleb Jones brings us his latest offering of today called "I'm Gone." Its the first official video from his upcoming project The Jones, which is due out on July 15. Directed by Brianna Lashe, Brewski releases his new high-energy visual called "Cocky." Produced by Young Chop on the beat. This past Tuesday, Kokki hit the scene to perform his new single "Instagram." The event took place at Reggie's in Chicago's South Loop and it was hosted by Urban Grind TV. Photos after the jump. [New Video] Parkay "Every Year"
Every Year Gon Be Our Year! Directed by Will Gates of Open World Films, Parkay hits the scene with his official visual to his latest track "Every Year." Its taken from his upcoming project Kush & Caviar and its set to drop July 13. Produced by Rodaddy of Simply Beats, the "Green St Gooch" T-Y Green returns with another one. 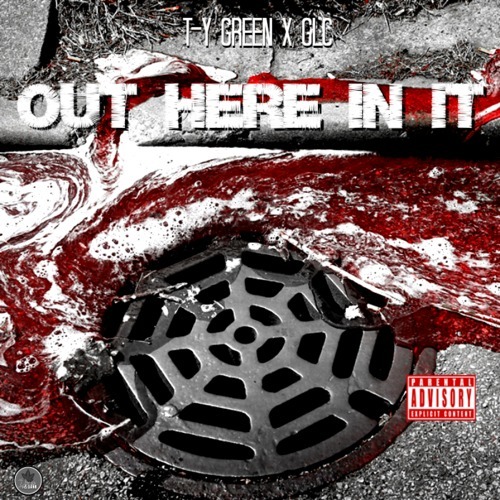 Its called "Out Here In It" and it features "Mr. Ism" GLC. Check it out and download below. Produced by Soundmaster T, R&B singer Jon Locke returns with the remix to his new hot single "Vickie's." It features Project Pat, Eryka Kane, and Nu sense of legendary group Psychodrama. Jon Locke Behind The Scenes Video Shoot For "Vickie's'"
Over the last few months, in Chicago, Jon Locke has been making crazy noise with his club banging single "Vickie's" produced by Soundmaster T. And now, without further delay, he's ready to drop the visual. Yesterday, we caught up with the the R&B singer, on location, at "Vickie's video shoot. It was shot in Chicago's South Loop and its directed by P Noble. It feature The Vickie Models, Kokki and more. Look for the video to be premiered sometime in July. Check photos from the shoot after the jump. This past Saturday, Chicago's WGCI teamed up with the Dub Show Tour to give their listeners one big event packed with hot ladies and fast cars. It was also filled with great performances from Juicy J and B.o.B. Other guest performances included Chicago's own King L, Bo Deal, and more. Check out the videos! When it comes to giving artists the right sound, Chicago's own Soundmaster T is one of the best. Now, he's working with a 16-year-old name Shanek and judging by the music, she's bout to turn up. For those who may not know, Soundmaster T is most famously known for his classic club banger "Too Much Booty In The Pants." He's also known for songs like, "Do It Like My Birthday" and "Face Down." "Do My Thang" dropping soon! After having their new born baby, it seems that Kim Kardashian and Kanye West are heading into a new direction. According to TMZ, the couple have named their new edition to the family "North West." Taking the stage at SOB's in NY, Chicago's Chance The Rapper hits the scene with his Acid Rap. Yesterday, we spotted Chicago's own Do-Or-Die hanging in the studio with R Kelly's official deejay (DJ Phantom). They didn't tell us what they were working on, but they did mention to watch out for something big. For those who don't know, Do-Or-Die is a legendary hip hop group from Chicago and they're best known for their classic hits "Playa Like Me And You" and "Po Pimp" featuring Twista and Johnny P.
While visiting Chicago last week, Wale travels the city to speak on what inspired his new "88" record. During his visit, he also pays tribute to MJ, as he stands in front of his statue at the United Center. The Gifted drops June 25th. After being released from jail yesterday, cameramen and reporters swam Chicago rapper Chief Keef to get answers about his arrest. Check out the video and see what happens. Hitting the streets with more, DJ Que Eleven is set to drop another mixtape called Bad Boyz. This time he teams up with DJ PLAYMAKA and it features KatieGotBandz, L.E.P., Lil Durk and more. [New Video] Chief Keef "No Reason"
Starring the children of "O BLOCK," Chicago's own Chief Keef releases his latest new visual "No Reason." Its directed by Ben Hughes and its produced by Zaytoven. Almighty So due later this summer. Last month, Kanye West shocked fans everywhere, displaying a video projection of "New Slaves" on 66 buildings across the world. Now, with his upcoming album being only days away, he's set to do it again. According to our source, the projections will hit Chicago on Saturday (June 15) but the content remains a mystery. After the jump, check the list below for time and locations of projections. [New Music] R Kelly "Dirty Laundry (Remix)"
Adding bars to Kelly Rowland's "Dirty Laundry," R Kelly returns with some words of his own with the remix. No words on when the untagged version will be ready so enjoy the radio rip for now. Coping 3's for the whole team, Wale stopped in Chi-town yesterday to hang out with U.B. Rodriguez and Timbuck 2 at WGCI. During his visit, he premiered his new joint "88" produced by Just Blaze. 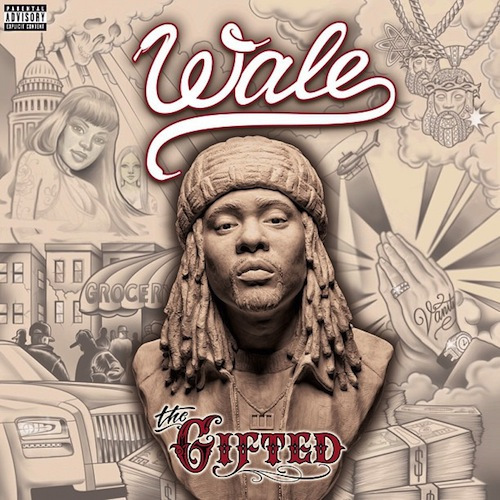 The Gifted in stores June 25th. Last night in New York, Kanye West hosted an exclusive listening party for his upcoming album, Yeezus. Guests included Jay-Z, Beyonce, Q-Tip and more. Yeezus is scheduled to drop next Tuesday, June 18. Presented by American Swag Company, Alex Wiley holds his official album release party at Lincoln Hall. Chicago's own Chance The Rapper makes an special appearance. Video by Spencer Moss. While visiting Chicago, "Love & Hip Hop" Yandy Smith talks with Urban Grind's Shaneika Speaks. During the interview, she talks about being the ambassador for hairline "My Extensionz" and more. 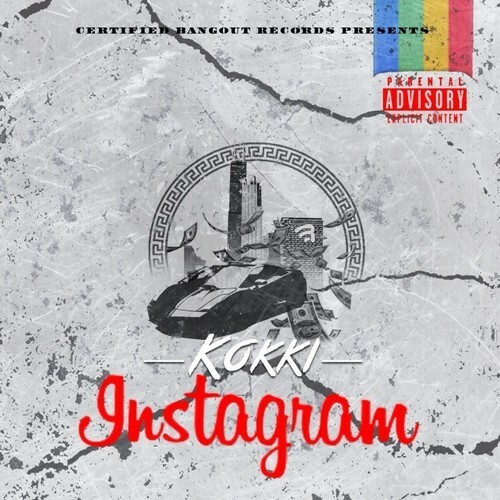 Produced by Throwback, Chicago's own Kokki hits the scene with a brand new joint called "Instagram." We hear the video is coming soon and its taken from his upcoming mixtape Fast Grind. 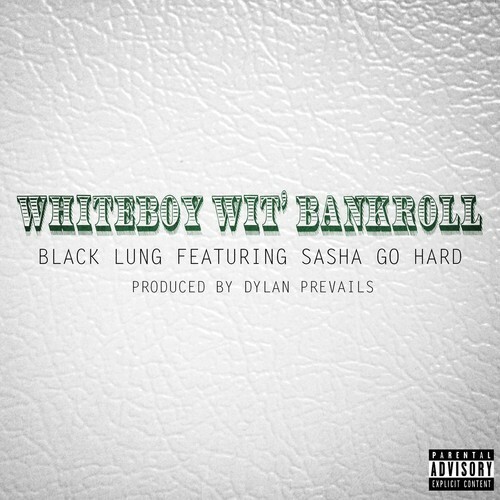 Produced by Dylan Prevails, Rapper Black Lung teams up with Chicago female emcee Sasha Go Hard for his latest new offering called "White Boy Wit' Bankroll." No Regret$ coming soon! [New Video] Rockie Fresh "God Is Great"
Maybach Music is on a roll this week. Here's Rockie Fresh with his brand new visual called "God Is Great." Its the second installment off the upcoming Self-Made Vol. 3, which is due out August 6th. 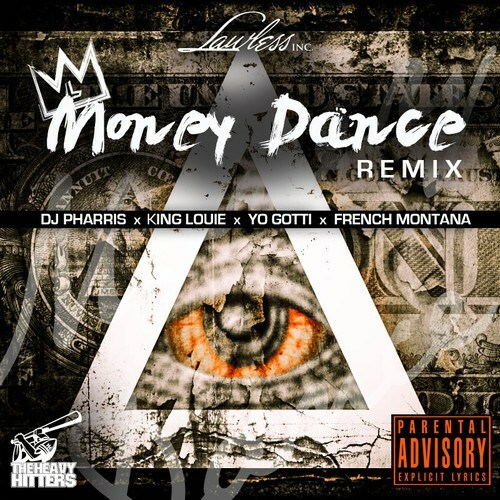 Produced by the "Heavy Hitter" DJ Pharris, King Louie returns with the remix to "Money Dance." It features French Montana and Yo Gotti and its bound to turn up the clubs. Get Them Dollars Out! [New Music] Chella H "U.O.E.N.O. It (Mermaid Mix)"
Back on the grind like she always do, "1st Lady of Chicago" Chella H add some spice to Rocko's track called "U.O.E.N.O. It (Mermaid Mix)." Chella's The Realest B*tch In It also ready for download. Shot by Rio, MailVille releases their latest new visual called "Killin Em," starring Lanipop. Check it out! 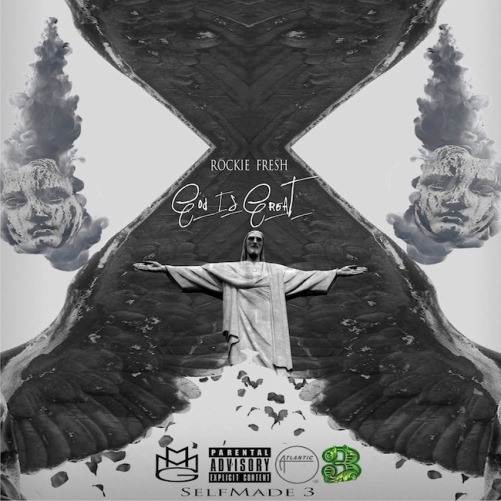 [New Music] Rockie Fresh "God Is Great"
Produced by Boi-1da, Chicago rapper Rockie Fresh releases his latest new offering called "God Is Great." In the season premiere of "Keeping Up With The Kardashians," Kim finds out the gender of her baby. While promoting the launch of his new "Beats By Keef" headphones in NY, Chief Keef sits down and talks with EMETakeover. 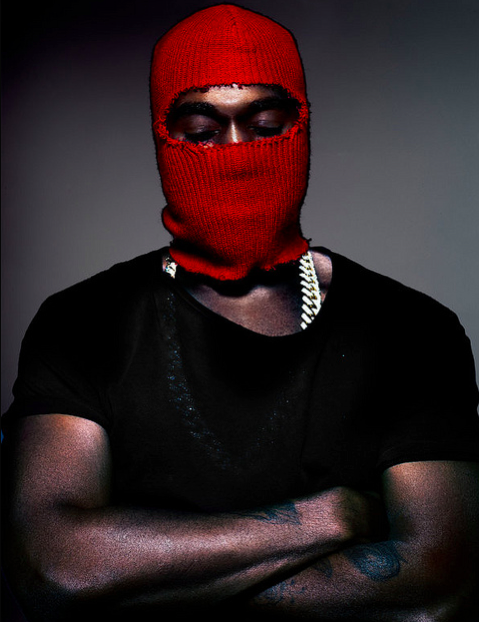 During their conversation, he mentions being on Kanye's upcoming project Yeezus. Straight from the Westside of Chi, Malachi and his brother K-eezy brings you their latest visual for the summer called "Meet Me At The Liquor Sto." Its features Jah-Rista and its directed by P-Noble. 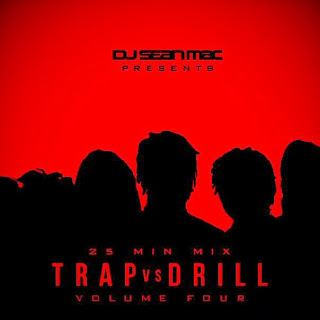 [New Music] DJ Sean Mac Presents "Trap vs Drill Vol 4"
Bringing heat for the streets, Chicago's DJ Sean Mac returns with his Trap vs Drill series. It features Chief Keef, King Louie, Lil Durk, Travis Scott, French Montana, and more. Download below.